Seems like a good formula, mix beautiful women with vodka and that will sell your brand. 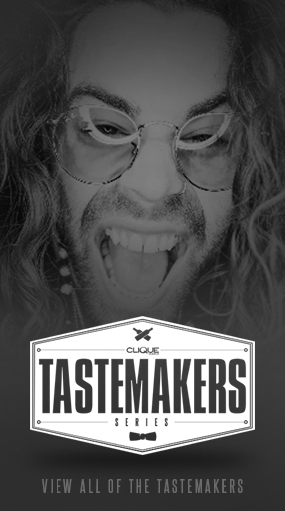 If that were true, life would be a lot easier for Clique Vodka. Fortunately, we have so much love and support from all our friends who Keep the Party Alive! 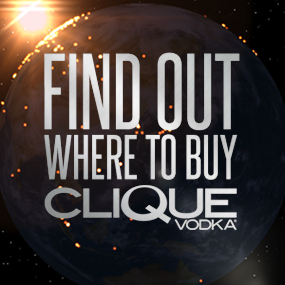 With that kind of support comes pictures like this through #CliqueShots, a beautiful girl who loves Clique Vodka. This is @Dessie_Lyn, this year’s winner of Maxim’s Hometown Hottie contest. @Dessie_Lyn, thanks for the pic and keep party’n with Clique Vodka!